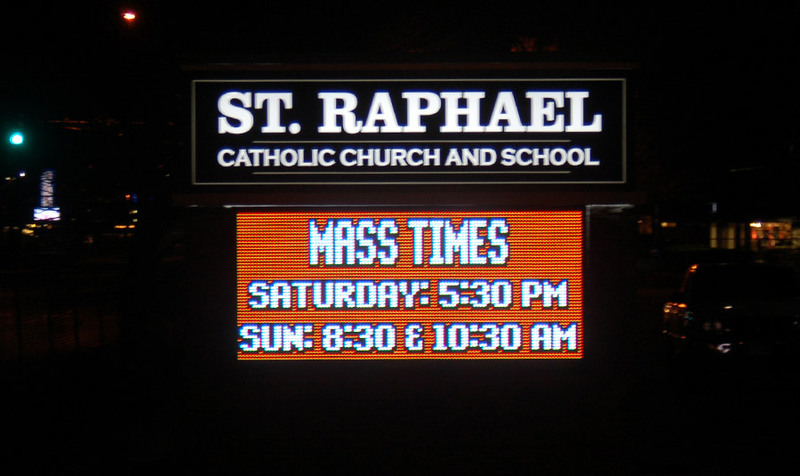 St. Raphael Church and School needed a message center that would support both church and school functions. 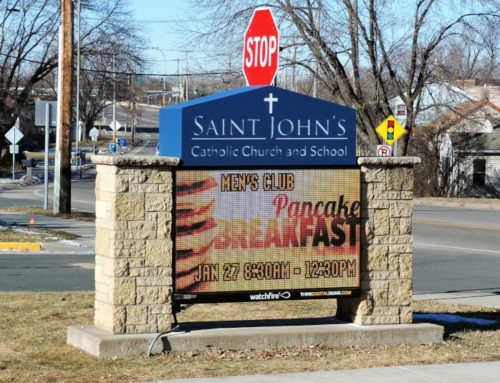 Think Digital Signs designed an ascetically pleasing monument sign, but it required a variance from the city. 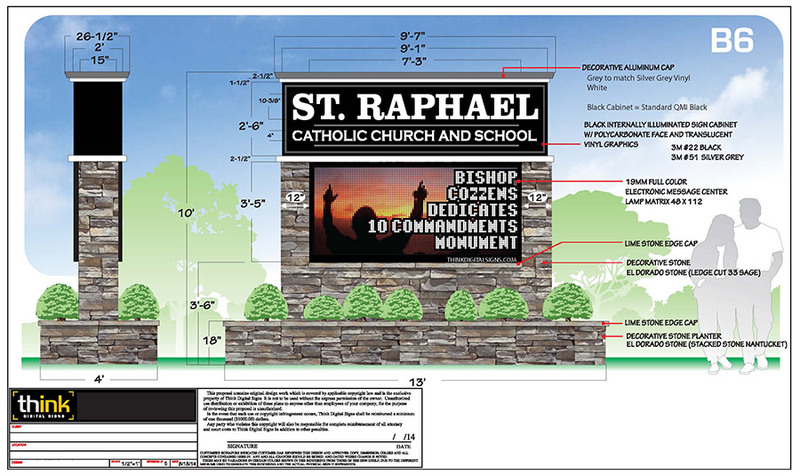 Think Digital Signs managed the permit and variance process from beginning to end. 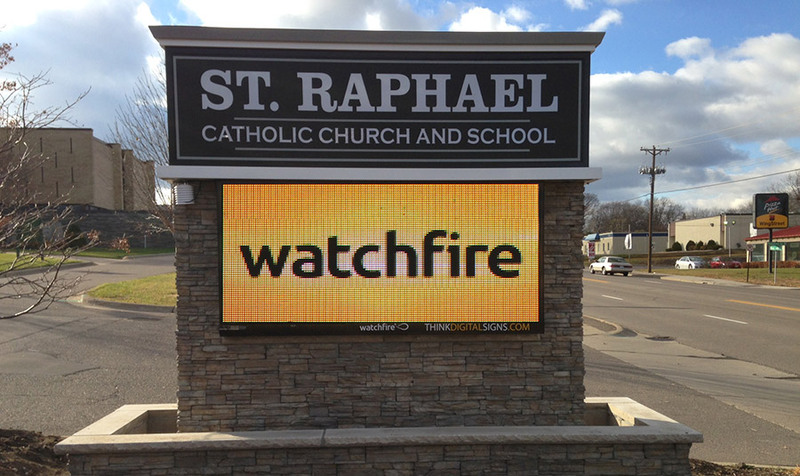 In addition, Think Digital Signs provided the Watchfire demonstration truck for a school fundraising event that aided in raising the money for the new sign. It could always be bigger! 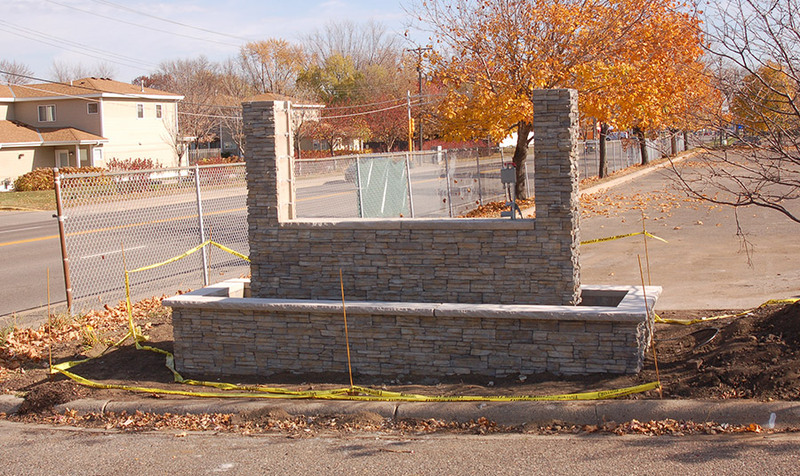 Everyone always wants to put six pages up but we just don’t have the space. Overall it has been a great investment.